Remarkable 1680 sq. ft. home with 3 bedrooms, 2 baths. The interior and exterior have been completely remodeled which includes new flooring through out, new kitchen appliances and granite tops, fully re-painted, new blinds and ceiling fans and much more. The exterior has new stucco, window screens, lighting and new landscaping in the front and back yards. Fully fenced with a Gazebo in the back yard as well as a patio. 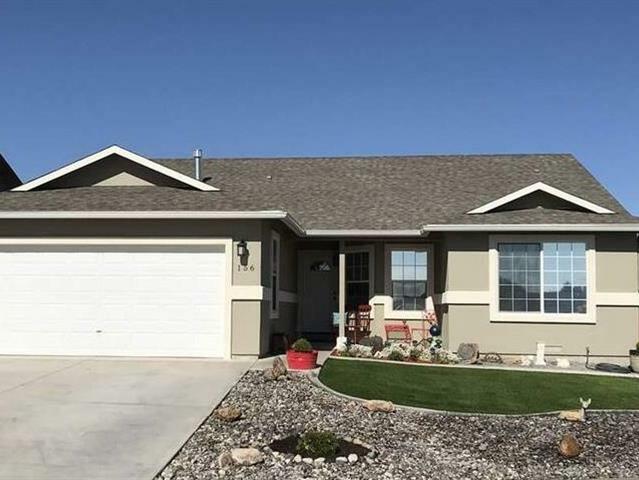 This home shows pride of ownership and the upgrades are perfect for a new owner.